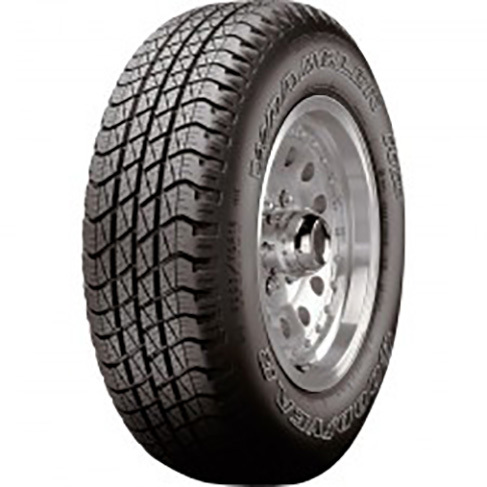 Goodyear has a wide range of tires for vehicles ranging from passenger cars, light trucks, SUVs and motorcycles to airplanes and heavy machinery. Goodyear has long been associated with sports and sports coverage, especially coverage obtained using the Goodyear blimps. 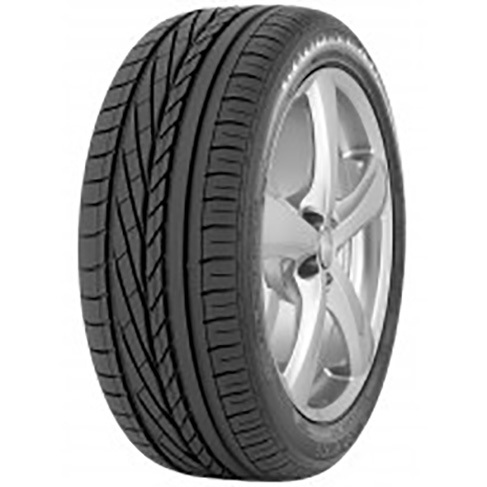 Goodyear has always been quick to develop and adopt innovative tyre technologies. 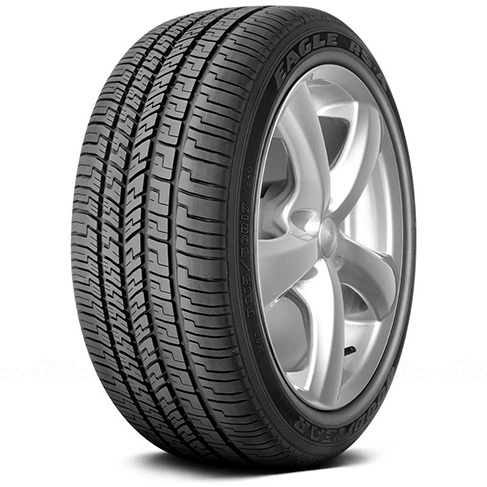 Goodyear was the only leading tyre manufacturer in the United States to adopt radial tyre technology when it was still a new concept, while all other companies were making bias tyres. Goodyear recently created waves at the 2017 Geneva Motor Show by launching its Eagle 360 Urban concept tyre, spherical tyres meant for self-driving cars which have a “bionic skin” of sensors that can adapt the tyre to suit different terrains and road conditions. 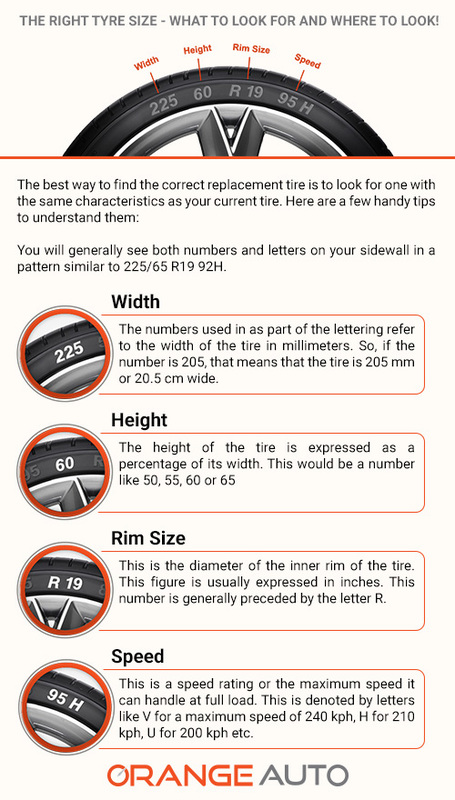 Such a tire would be ideal for driving in Dubai where both the terrain and the climate can be quite challenging. 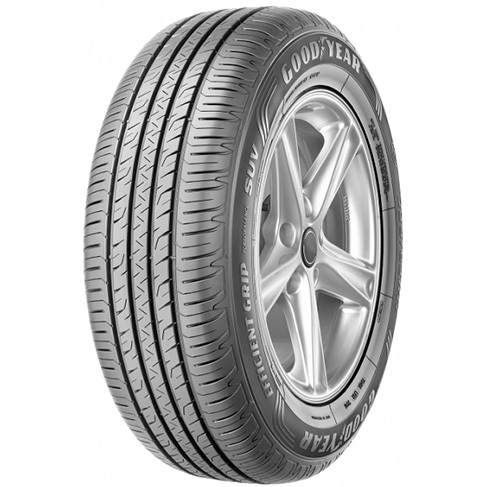 Goodyear tyres Dubai are also known for their design with the company winning the prestigious Good Design Award for the Eagle 360 tyre in 2016. In the Middle East market including Dubai, Goodyear sells tyres belonging to the Goodyear, Dunlop, Fulda, Sava and Debica brands. The Goodyear Eagle tyres are particularly popular in Dubai. 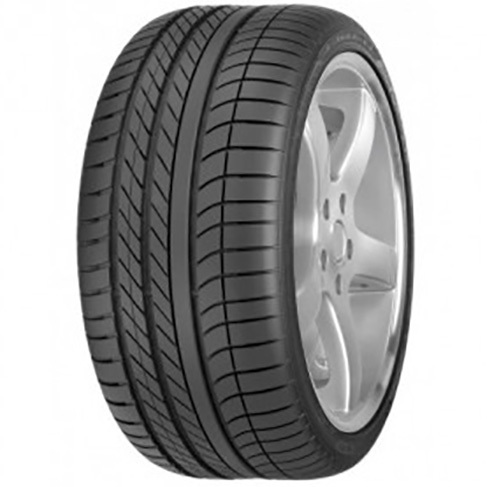 In Dubai, Goodyear tyres Dubai are known for their performance and longevity. In 2017, Goodyear has launched several new tires for both the commercial and passenger vehicle segments. 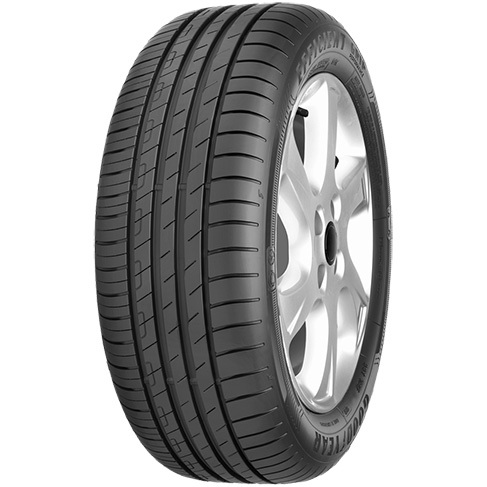 Goodyear has a number of OE fitments to its credit including those for the Ford F-series, Honda Accord, Toyota Corolla, Honda CR-V, Honda Civic and Nissan Altima – all models that are highly popular in Dubai. 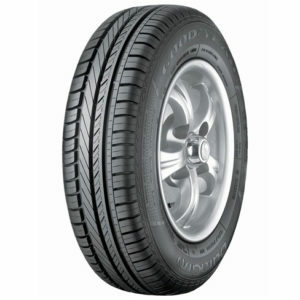 In addition to these popular models, Goodyear tyres in Dubai are also used as factory tires on high end models like the Alfa Romeo Giulia and Mercedes Benz E-class models.